While these races are unusual, the title of this article actually refers to the boats taking part in them. It turns out that, with a little creativity, you can build a flotation device, a term which very loosely defines a boat, out of just about anything! The Beer Can Regatta is an annual event at Mindil Beach, and is organised by the Lions Club of Darwin in Australia’s Northern Territory. The boats which participate are all made out of beer or soda cans! One highlight was the Extravacans, which was a motor-powered boat which made out of 30 000 cans! To be sure it saw Australians putting away their smartphones and tablets with betting apps on them as they watched in awe as it took to the water. A new category was actually created for Superboats, and, in part because it was the only entry, Extravacans won. The New Paltz Regatta is a race for any kind of homemade boat. The event takes place once a year, and was begun in 1955, when the Delta Kappa Fraternity of the State University of New York, or SUNY, launched it in the USA. The only rule to enter is that your boat must be powered by humans and homemade. The annual Schooner Wharf Bar Minimal Regatta is held in Key West, in Florida, over the US Memorial Day weekend. The boats need to be made from plywood, 2x4s, and duct tape ,with a few other less important materials allowed. The results are always hilarious, and prizes are given out for the boat that wins the race, boats that sink, the most creative designs, the craziest costumes, and more. Building canoes out of concrete started off as a challenge taken up by engineering students who were trying to design boats that demonstrated the principles of physics. The exercise then grew into one in which better materials were designed, like, for example, improving the properties of concrete. Intramural contests started in the 1960s, and these expanded into competitions between different schools in the 70s. 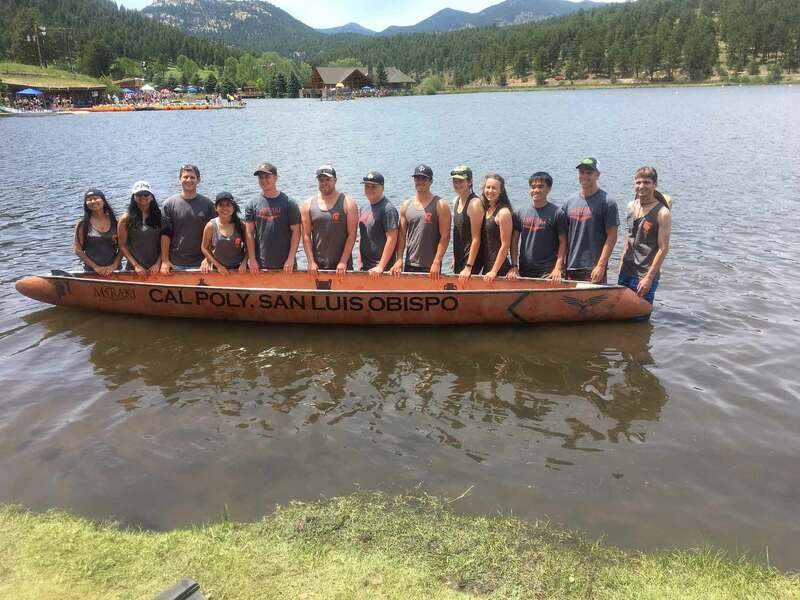 The American Society of Civil Engineers now sponsors a national Concrete Canoe Comp. There are numerous communities that host autumn events in the sport of Pumpkin Paddling, which has you creating a boat from a giant pumpkin and racing against others made out of the same! One of the biggest contests is the Damariscotta Pumpkinfest & Regatta, in Damariscotta, Maine, in the USA. There are competitions for growing, decorating, and carving pumpkins, but the regatta is by far the biggest draw. Simon Thackray once dreamed of floating down a river on a Yorkshire pudding, and that has resulted in an event wherein people built boats out of just this! The race is held once a year in Brawby, in England’s North Yorkshire, and it is sponsored by The Shed. The boats really are made out of flour, water, and eggs, but these are then coated in shellac, which waterproofs them, to a degree.